When you book a St Louis Brewery tour limo, you do not just get a fancy ride between all of the breweries in the city; you get a fun and safe ride with the peace of mind that someone else will be taking care of the driving. Schedule one of our professional drivers to pick your group up in a party limo bus or a stretch SUV and be the designated driver for the excursion. Aside from strictly sampling the craft beverages; there are many other different reasons as to why people love participating in brewery tours. There is a wealth of knowledge that can be obtained about the terminology in the industry, the ingredients used in the beer, and also the rich history and heritage of the area. Many agree that there is nothing more memorable than the unique experience you will have while enjoying a beer tasting in St Louis with your family or friends. 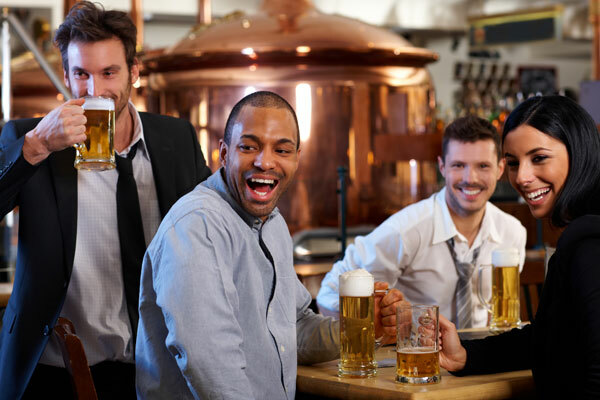 If you are planning a visit to Saint Louis, MO then getting information about an Anheuser Busch limo tour is essential. Most people who live in the area or who have travelled here before have partaken in a Budweiser Brewery Tour and enjoyed their time at the St. Louis Biergarten. There are so many incredible and historic craft breweries in the greater St Louis area. 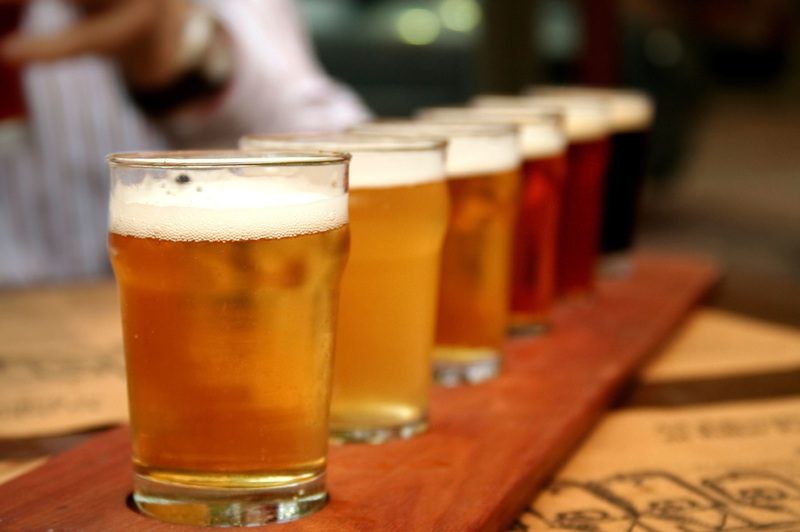 Below are a few great brewery tour recommendations and must visits. 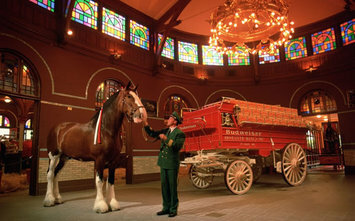 Anheuser Busch- A true piece of heritage, leading American brewer and home of the world famous Budweiser Clydesdale horses. Urban Chestnut Brewing Company (UCBC)- This local brew pub on Washington Avenue has a very authentic German feel and they offer great light fare to accompany their craft brews. Four Hands Brewing Co- Offers weekly tours of their location and they also have a tasting room that offers sampling of their barrel-aged beers. Alpha Brewing Company- This miniature and local beer producing company presents tours by appointment and guests receive a souvenir glass with the tastings. Schlafly Bottleworks- The ultimate microbrewery that offers awesome tours and also has great live music!